I finished day 2 with 57,800 chips, up 44,050 from the start of the day. Obviously I'm pleased although I'm still below average. Blinds will be 800/1600 with a 200 ante so I'm still far from desperate when we start day 3 on Friday. The only player I recognize at my new table is Jeff Lisandro, who has a ton of chips. I get the next two days off. 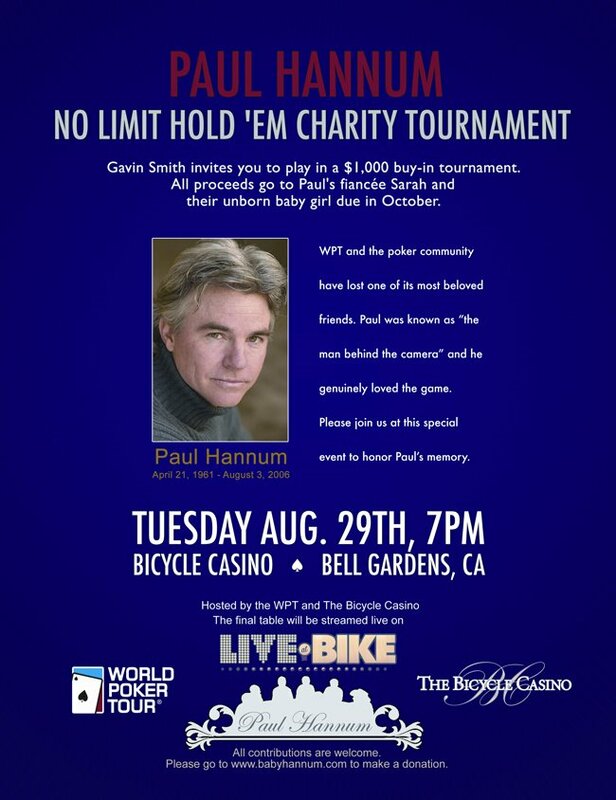 Tomorrow at noon I accepted a challenge from Bill Chen to play heads-up limit hold 'em in a freezeout for 50 big blinds with him laying two-to-one odds. Matt Maroon, who is a golden god with over 200k chips in the main event, will deal.